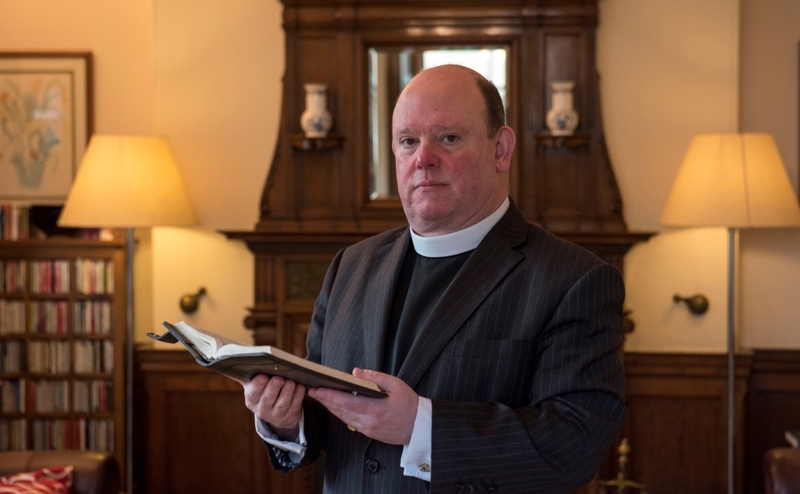 The Moderator of the General Assembly of the Church of Scotland has called on world leaders to renew efforts to build a just peace in the Middle East. Rt Revd Dr Derek Browning said reports of violence against protesters in Gaza have left him deeply saddened. “I visited Gaza in January as part of my Moderatorial visit to the Middle East," Dr Browning said. “My strongest memory was visiting a medical unit where young girls, aged around 8-10 years old, traumatised by the ongoing crisis, were not only being taught to trust, but being taught to laugh. “Why do children need to be taught to laugh? “There are serious and complex issues concerning trust on both sides of this conflict. “The Israeli military and economic control of Gaza, and the Palestinian rocket attacks, need to come to an end for the sake of the young children on both sides of this divide. “The Church of Scotland joins with Christian Aid, the World Council of Churches, the Secretary General of the UN and Israeli organisations like B’Tselem in condemning the disproportionate response of the Israeli forces in the recent intervention in Gaza. "Such a response helps no-one. “Peace with justice isn't merely an option, it is an absolute necessity for both Palestinians and Israelis. “The world must not only say it cares and is concerned, it must find ways to bring both sides together to effect and sustain a lasting resolution. “As a cradle for so many of the world faiths, this whole area should be a beacon of what hope and grace and love look like, in all of their costliness and compassion. “Aware as we are in recent weeks of a rise in hate crime, especially that which is directed against people identified as coming from faith groups, we are concerned to ensure that the injustices seen in Gaza and elsewhere, do not give any justification for religious hatred or prejudice.